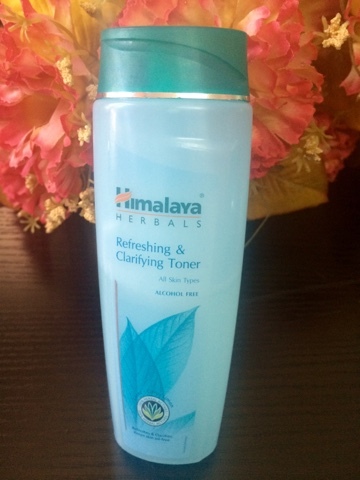 Hey guys...m back with a review of this amazing toner which i have been using for over 2 weeks now. coming to the packaging first, it comes in a sturdy plastic bottle and is easy to travel with. 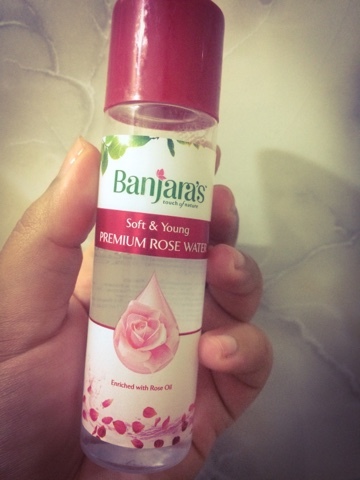 It costs Rs 80 for 100ml which is a great deal. 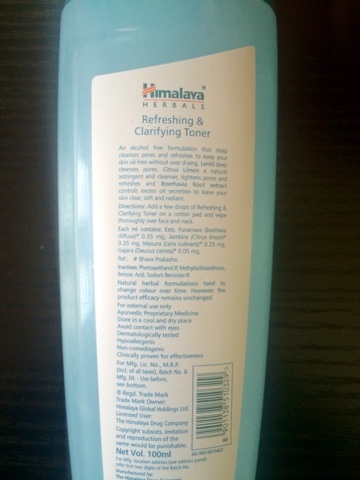 It is a transparent toner and is suitable for all skin types. You can find further information about the product below. 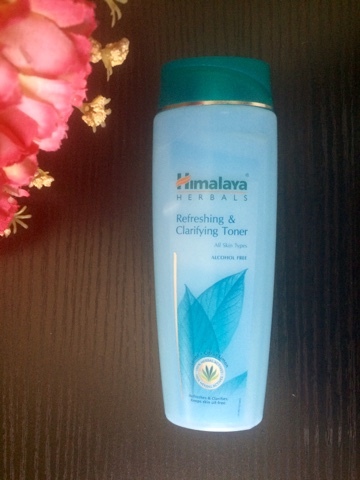 My Review: I would give this toner a 5/5 and this has become my go to product nowadays. 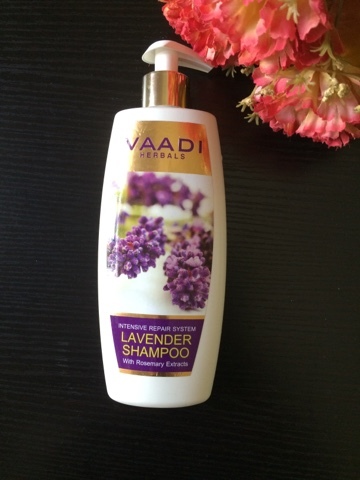 The best part is that it is alcohol free and contains herbal actives like lentil and citrus lemon. It does not cause a tingling sensation which most other toners do.